BRUSSELS -- European Union nations backed measures to strengthen new on-road emissions tests to supplement laboratory-based ones, whose flaws were laid bare by the Volkswagen scandal. The new rules will apply for all new car models by September 2017 and for all new vehicles by September 2018 - although carmakers had called for the rules to be delayed until 2019. The measures were approved by EU member state representatives at a regulatory committee meeting on Tuesday. The measures extend real-world emissions testing, which will be introduced in Europe next year, to cover particle number (PN) emissions. Emission of particles used to be an issue linked only to diesel engines. 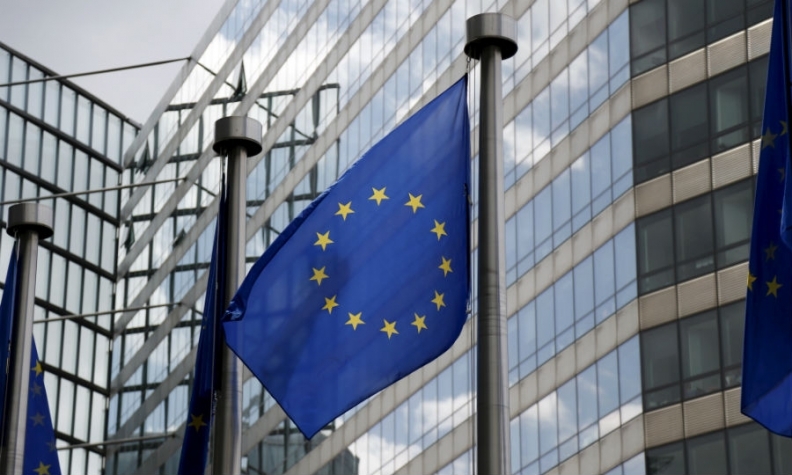 In practice, all gasoline direct injection vehicles will have to introduce Gasoline Particle Filters (GPF) in order to reach the particle limits in real driving tests, the European Commission said in a statement. "Car manufacturers should already start designing vehicles with lower particle emissions and introduce the necessary filters in petrol cars that are already widely used for diesel," Europe's Industry Commissioner Elzbieta Bienkowska said. The Transport & Environment campaign group says cheap technologies such as GPF already exist to reduce pollution from GDI engines, which emit as much as 10 times more particles than previous generations of engines. The European industry association ACEA has said carmakers were left with too little time to implement new rules. However, a year after VW admitted to rigging U.S. diesel emissions tests, the European Parliament issued a draft report this week criticizing delays in adopting new tests on car engine emissions, despite evidence that outdated tests had allowed pollution to surge up to five times above legal limits. The new rules regulate cold engine starts, during which vehicles pollute much more than at other times on the journey, in a bid to reduce pollution from short city trips. It will also require carmakers to make emissions performance information available to consumers.